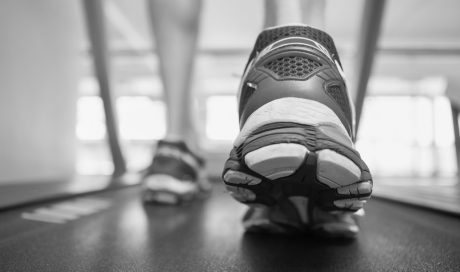 Orthotics are devices that are placed in the shoe, to assist foot function, they can consist of a simple raise to a custom device. 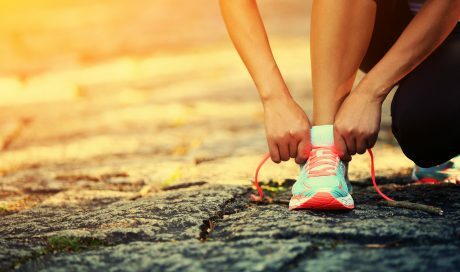 Foot orthoses are devices that fit into the shoes that are designed to improve foot function and comfort. 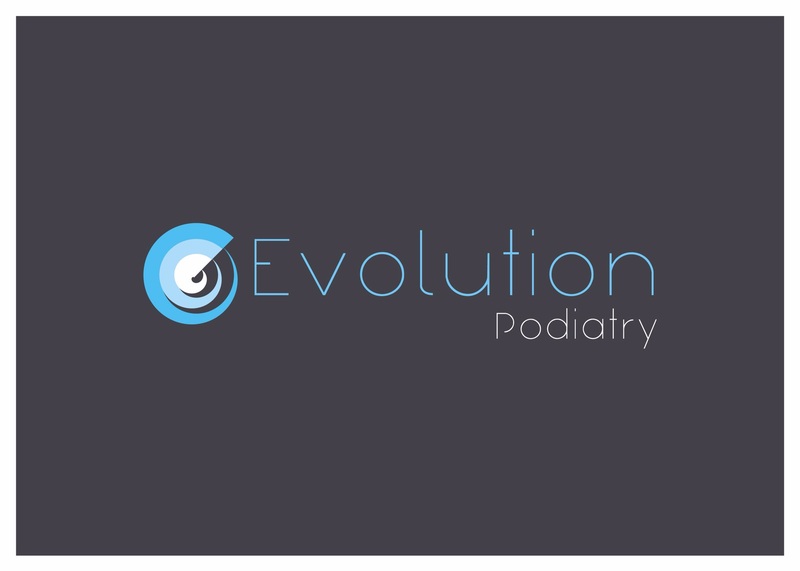 They work by supporting and offloading painful structures or improving the function to reduce the load that is being placed through the foot and leg. 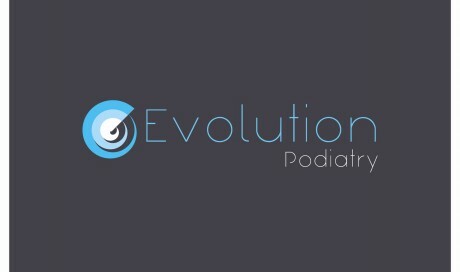 Here at Evolution Podiatry we supply and fit a wide selection of devices to cater for all of our patient’s needs, we use 3d scanning techniques to captcha foot data. Orthoses come in different materials for the shell and cover. Each material offering different benefits so hence is patient dependent. Commonly used materials include polypropylene plastics or carbon-fibre for the shell and materials such as leather and puff to cover. Sometimes. Material selection is based on their function and how they are going to be used. 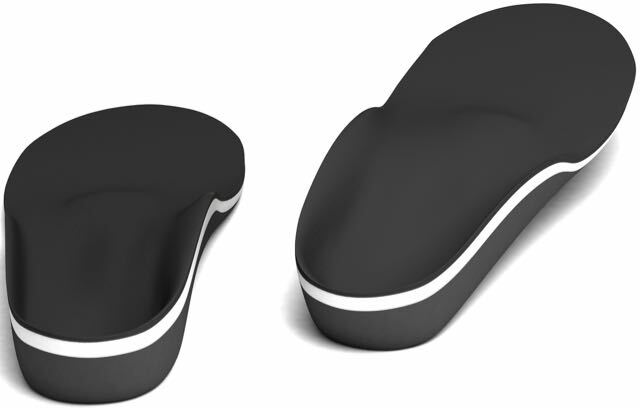 Orthoses can be rigid, semi-rigid and also flexible. Factors that play area role in choice are activities they will be used for, the range of motion of the joints, and body weight. Will they fit in all of my shoes? We discuss with you what are the typical shoes you wear, and it is often a good idea to bring a selection of shoes that you wear the most, this is important for the design process, so getting a device that fits it imperative. 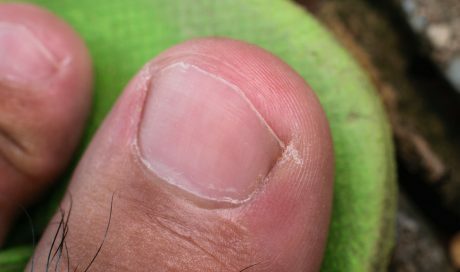 Some shoes cannot accommodate orthoses, often there is an element of trial and error. Ladies dress style shoes and heels can be accommodated we have slim-line pitched orthoses available. The lifespan will vary, typically on their use and foot alignment. 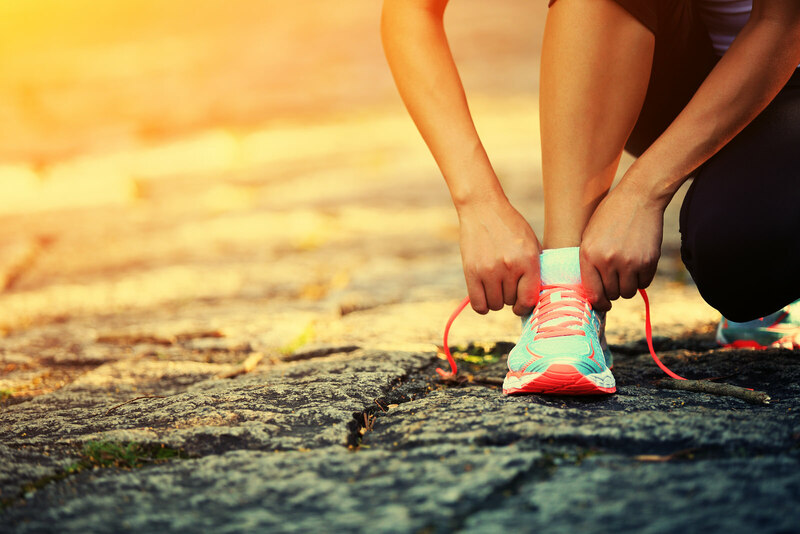 Patients who undertake high impact sports such as runners and badminton players their devices do need refurbishing more frequently. 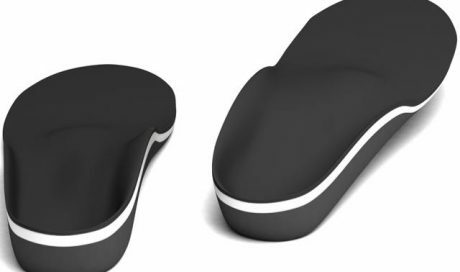 Orthoses can be refurbished, which makes them appear new again. We do suggest a review at least every two years after initially wearing them.